Index of First Nations Languages Index of Native American Culture What's new on our site today! Click on each province for a listing of Native American tribes that have lived there. Assembly of First Nations: Official website of the political organization representing more than 600 Native American Nations of Canada. Aboriginal Canada: Native Canadian website with information and links relating to all the First Nations of Canada. First Peoples of Canada Before Contact: Informational website about the history of Native Canadians, with interactive maps. Indians of Canada: Database of historical texts about 65 Native Canadian cultures. Native American Nations: Canadian Indians: Genealogy research website with information and links about Native people of Canada. Ethnologue Report for Canada: Demographic information about Canada Natives and their languages. 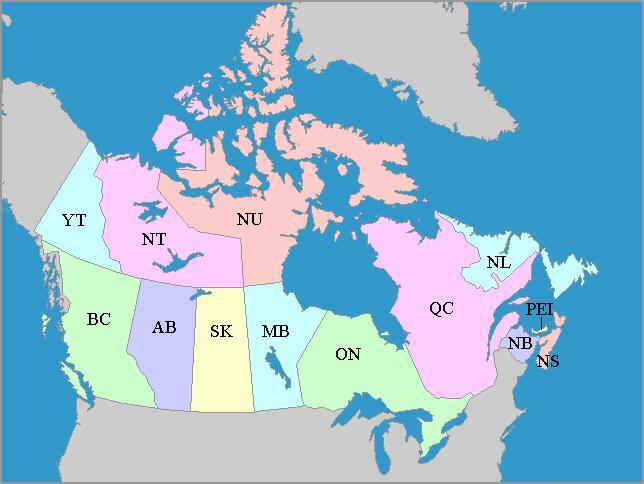 Aboriginal Canadian Links World Cultures: Canada: Canadian Indian links pages.